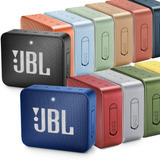 Parlante Jbl Bluetooth Charge 3 Envío Gratis!! Parlante Bluetooth Jbl Fllp 4+ Portátil, Envío Gratis!! !